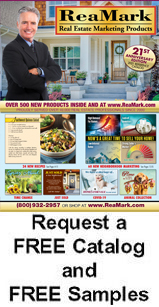 ReaMark wants to hear from you! you would like to see in our catalog? 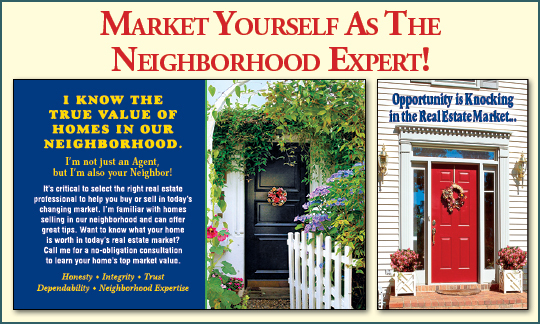 Is there other information that we can include on our website to make your experience better? Please let us know! 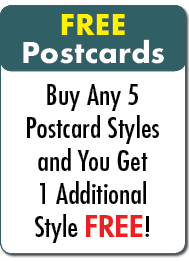 Postcards, Newsletters, Promotional Items and More. 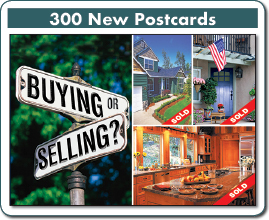 ReaMark, Real Estate Marketing Products has over 40,000 Real Estate Agents marketing themselves by using our exclusively designed Real Estate Postcards, Real Estate Newsletters, Real Estate Calendars and other unique Real Estate products. 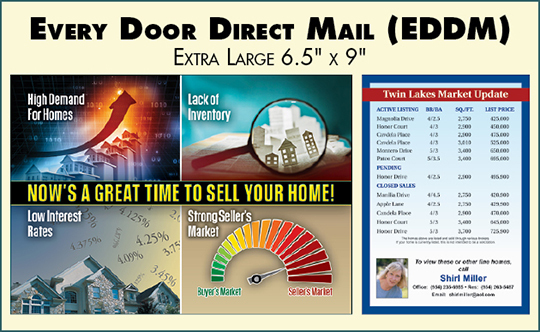 Call us today and we will help you design your own unique Real Estate marketing plan to meet your sales goals and budget.